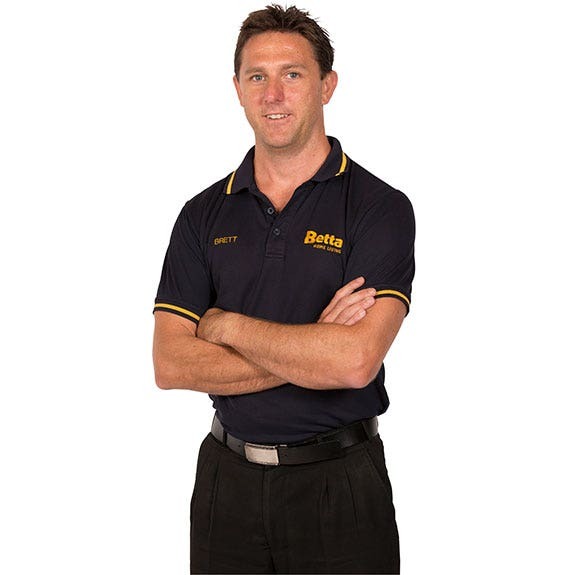 When you want expert advice on white goods or home appliances, look no further than Betta's Coffs Harbour store. Morrison’s Betta Home Living stocks a huge range of kitchen appliances including ovens, cooktops, rangehoods and sinks, with regular cooking demonstrations. These from top brands like Miele, NEFF, Bosch, Siemens, Asko, Beko, Westinghouse, Ilve, Falcon, Falmec, Qasair, Abey, Franke, Blanco, Electrolux, Smeg, Fisher & Paykel and Zip Water. Our Coffs Harbour store is a Weber specialist dealer with the full range of BBQs and accessories including premium gas and charcoal options. They have a Jetmaster showroom with working gas and wood heaters as well as ride-on mowers, push mowers and trimmers from Rover, MTD, Massport and Victa. Morrison’s have a wide range of air conditioning brands like Fujitsu, Panasonic, LG and Mitsubishi Electric and also stock the latest technology in LED, LCD and OLED TVs with a quality sound bar to suit from either Yamaha, LG, Panasonic, Samsung, TCL and ChangHong. The Morrison’s Betta store has been in operation since 1956 and is currently owned and operated by Garth and Brett Morrison, who carry on the tradition of being the third generation to run the family business. The Morrisons love the lifestyle of the Coffs Harbour community, enjoy donating to local fundraisers, and prefer their coffee black and short.